It puts the sauce on the chickens, or else it gets the hose again. This Pizza of the Week starts with a ranch base and is loaded with cheese, roasted chicken, buffalo sauce and is finished with special LNS seasonings. 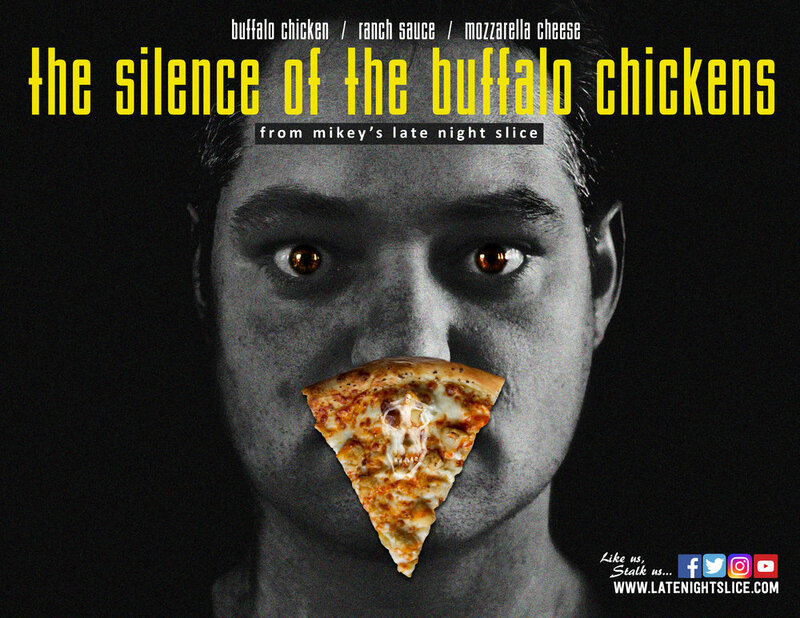 You can find this flavor by the slice or as a whole pie at all 614 Late Night Slice shops.